The experimental result by University of New South Wales engineers demonstrated error rates as low as 0.043 percent, lower than any other spin qubit. The joint research paper by the Sydney and UNSW teams was published this week in Nature Electronics and is the journal’s cover story for April. 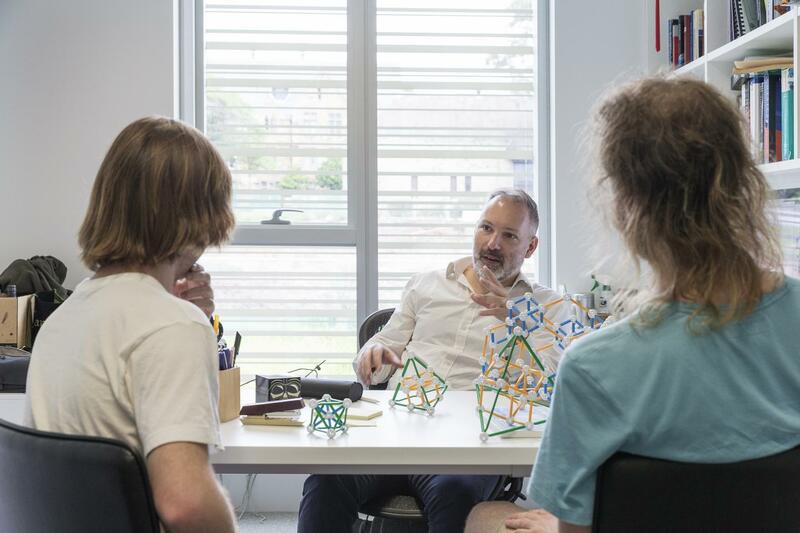 The work of the Sydney quantum theory group was essential for the world-record result published in Nature Electronics. That result, published in Nature Communications, allows for the distant exchange of information between electrons via a mediator, improving the prospects for a scaled-up architecture in spin-qubit quantum computers. Download images and a copy of the research at this link.